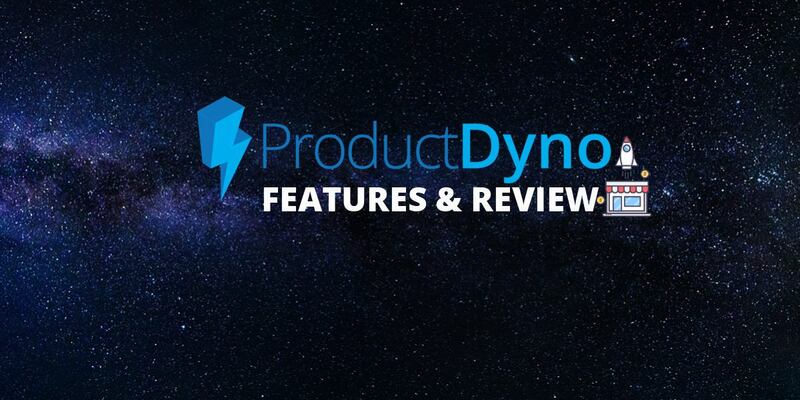 Do You Know About Product Dyno? 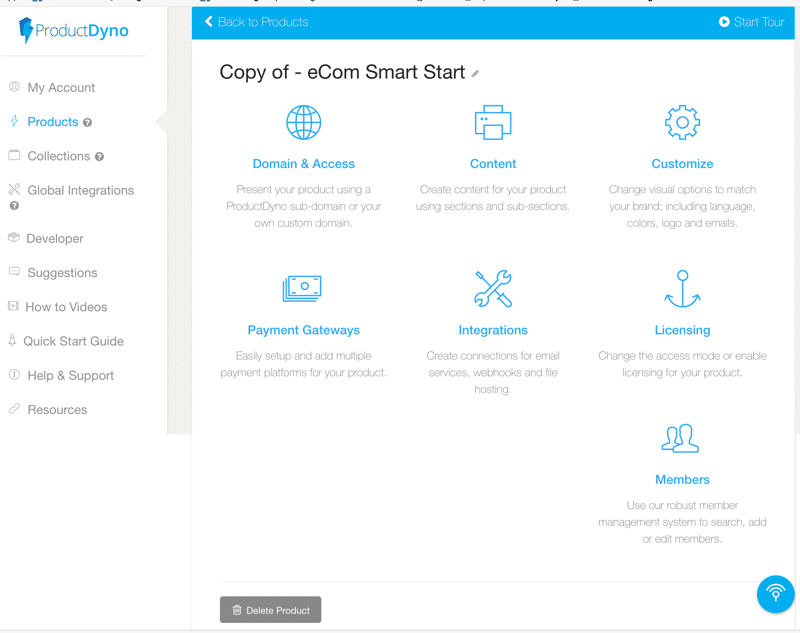 Product Dyno is a flexible digital product delivery platform that takes care of user management, content locking and product delivery according to payment information provided by your payment gateway. It’s a method that helps deliver plugins, license software, digital content, and more without having to use complicated software or services. 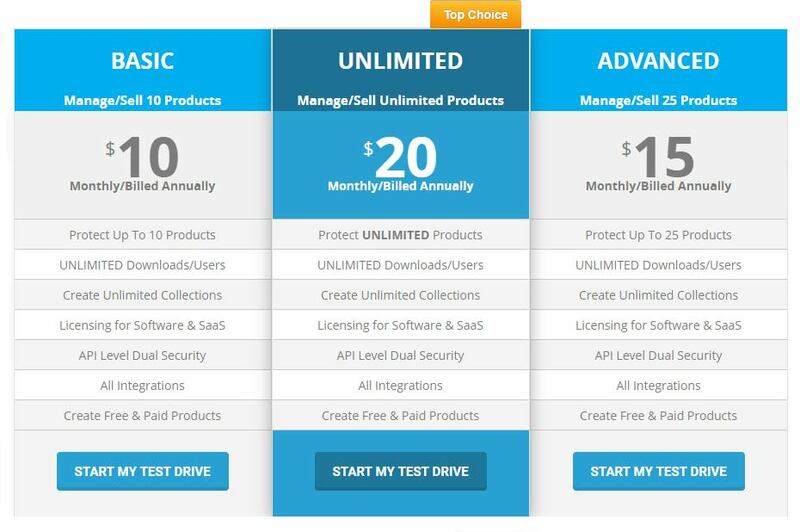 The ultimate purpose of ProductDyno is to boost your over-all revenue through effectively managing clients and efficiently deliver all your premium digital content, software, licensed products, and digital services... No need to purchase additional expensive membership software/plugins! Product Dyno has many different modes of payment from monthly to annual discounted options and even a Free Trial to start you out. As you can see, in the image below, purchasing with the annual option you can save significantly. This is a SAAS platform. You can get started instantly no hosting, no domain required. It’s a sales and delivery platform for selling digital products. 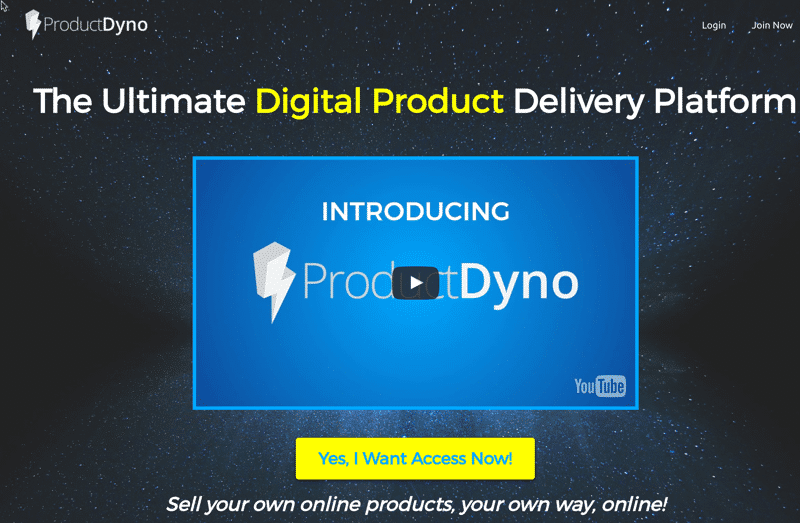 Product Dyno has a few notable key features that are designed to help sellers get digital products marketed and delivered quickly and securely. 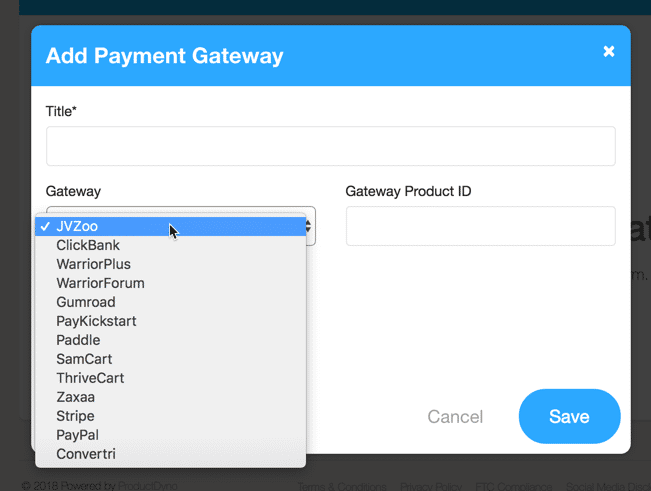 Payment Gateways Supported: JVZoo, Warrior Payments, Warrior Plus, ClickBank, PayKickstart, SamCart, ThriveCart, Paddle, Zaxaa & Gumroad and more - You can even use multiple payment gateways for the same product. Product Dyno list building enables sellers to add buyers to an autoresponder. Does it have a Inbuilt Affiliate program? No but you get to use the affiliate system from the supported payment gateways/marketplace. Can Product Dyno drip feed your content? Yes, you can set the drip feed. How's Product Dyno on file protection? Note: a product can only have one of the above type of access at a time. 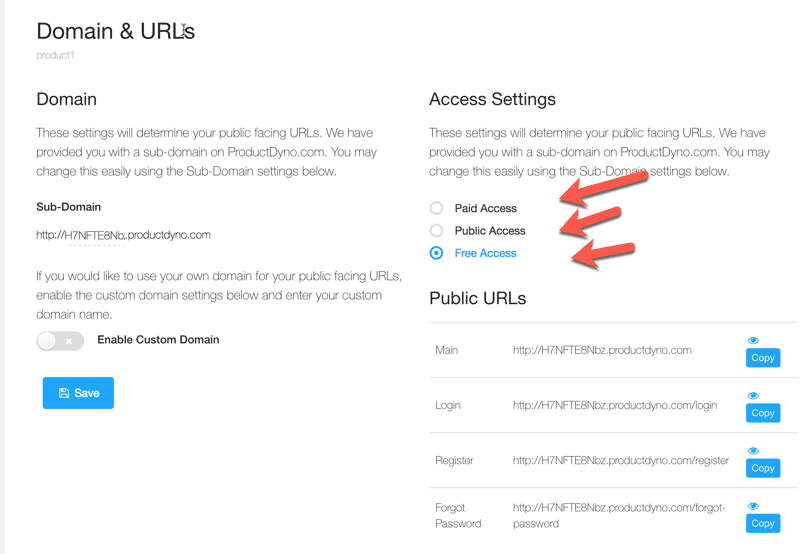 Use the clone option to clone the product to enable different type of access. Auto upgrade downgrade membership: no? ProductDyno is a sophisticated web app. It's loaded with essential features, it has a very smart layout and workflow. The interface is elegant, not overwhelming, and easy to follow. Product Dyno has several unique powerful features and time saving integrations. ProductDyno allows seller’s to accept multiple payment gateways for the same product. It works supporting many known gateways. It has options to sell collection of products. Yes, you can use the licensing API to test the validity of your customers’ purchases of your WordPress plugins and/or computer programs. If you permit licensing for a product, your clients will robotically see their private licenses on their account web page. There is a whole documentation interior so you or your developer can stand up and strolling with this option quick. The guys at PromoteLabs are known for their exemplary support on all levels from a simple question answered quickly to working directly with the developers if the need is there! You can access support through a helpdesk or email. So, What Can Product Dyno Do For You? 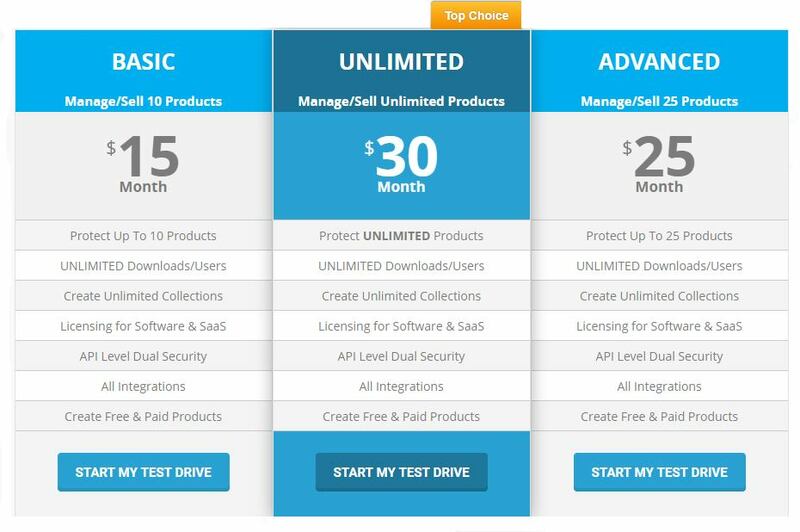 This is a user friendly SAAS platform. You can get started instantly no hosting, no domain required. It loaded with features and also very user friendly. 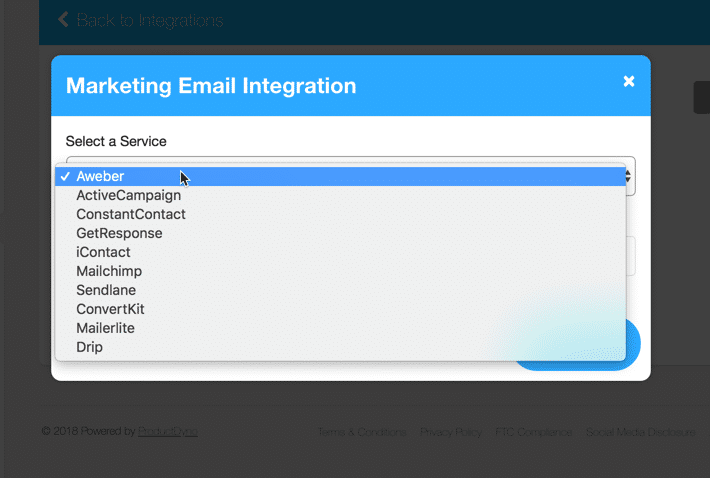 ProductDyno provides smooth connections to autoresponders, payment platforms services plus Webhooks (connect to hundreds of other services) and Zapier integration. 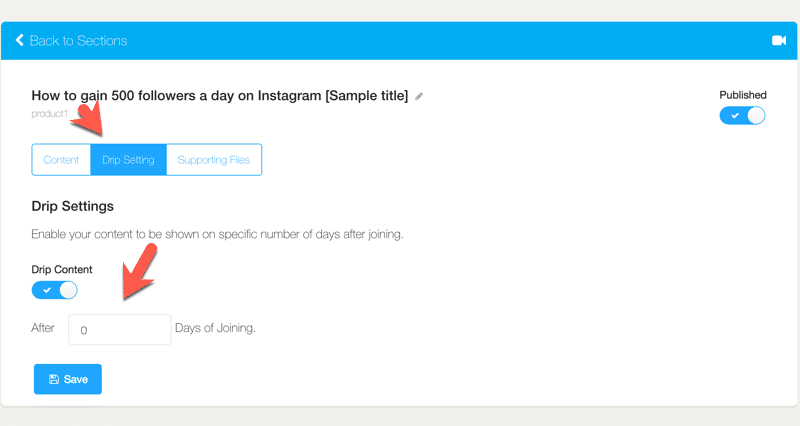 Stop time wasting form filling for your customers. The moment their purchase is complete they’ll receive access credentials instantaneously. Once configured your product delivery and buyer management system is fully automated freeing up your time for other business tasks. The creators are committed to ongoing platform development & updates for a long-term value. Keep those serial refunders at bay and prevent black hat ‘digital pirates’ from getting and sharing your download links with just a simple click of your mouse. They mean it when they say unlimited... Zero restrictions on how many buyers you can have in your account. Sky's the limit. Zero restrictions on how many times your products can be downloaded. From individual files, to bundles & zips – No limitations. Choose the Unlimited account plan at checkout and you can protect all your current and future products all under one easy to use dashboard. Keep everything up to date and within reach by quickly and easily track orders, customers, downloads and much more. 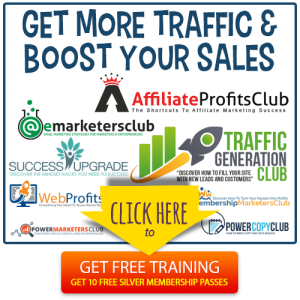 ​TAKE A FREE 30 DAY TEST DRIVE! 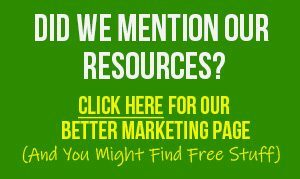 ​If you want to market any kind of virtual/digital content, from plugins, ebooks and training, to desktop tools or web-based software services Product Dyno is there to help you do it right. 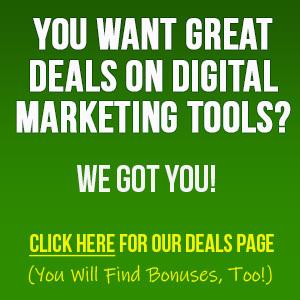 NextThree Biggest Problems Selling Digital Products…SOLVED!